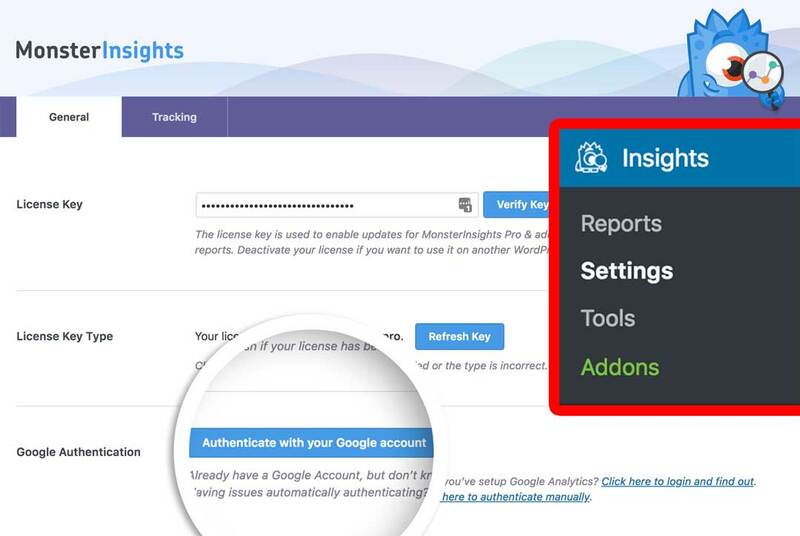 MonsterInsights makes it easy to set up Google Analytics on your WordPress site in just a few clicks - no coding necessary. Setting up Google Analytics on your site can be tricky and time-consuming. On top of that, editing your website’s code opens the door to potential errors that can crash your whole site. If you don’t want to mess with code or edit your website theme files, then there’s an easier way. With MonsterInsights, you can set up Google Analytics on your site in less than 5 minutes, and start getting the data you need. Step 4: Finally, pick the profile for your website. We made the process of setting up Google Analytics quick and easy. Even a complete WordPress beginner can setup analytics in seconds with MonsterInsights. 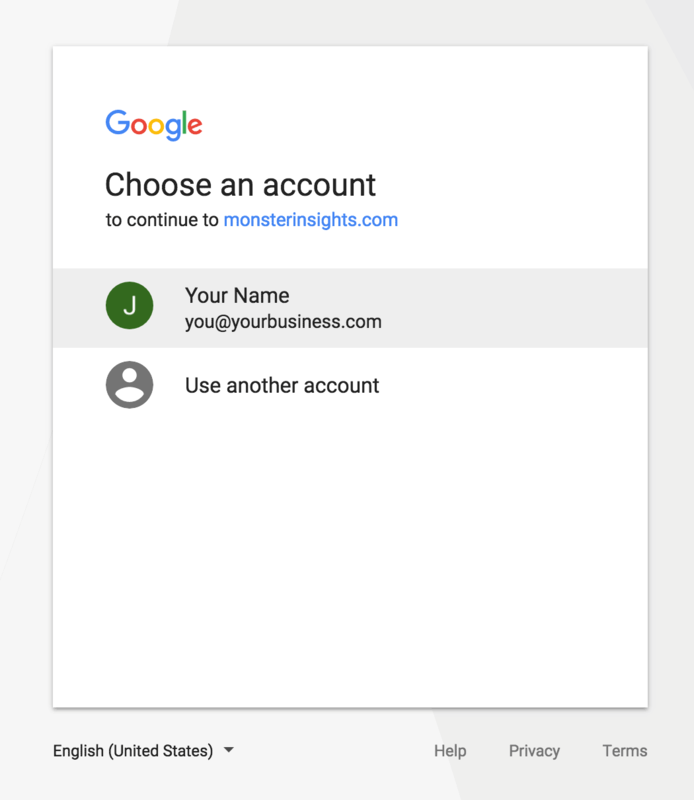 It takes just a couple of clicks to connect your Google Analytics account with MonsterInsights. If you can point-and-click, then you can use MonsterInsights. Now you can spend it on growing your business, instead of editing your site’s code. What are you waiting for? Get started with MonsterInsights today and get the data you need in minutes, not hours. Integrate Google Analytics and Facebook Instant Articles with just one click.